Below you fill find all funeral homes and cemeteries in or near Jamesville. Suburbs of Jamesville: Sentinel Heights. Zip codes in the city: 13078. Onondaga County funeral flowers can be purchased from one of the local funeral shops we partner with. Some of the notable people born here have been: Gary Gibson (american football player). Jamesville is a hamlet in the town of DeWitt, Onondaga County, New York, United States, part of the greater Syracuse area. It was revealed on March 5th, 2014 that Lucy Allegro (Almonte) passed on in Jamesville, New York. Ms. Allegro was 92 years old. Send flowers to express your sympathy and honor Lucy's life. It was noted on March 4th, 2014 that Lucy Allegro (Almonte) died in Jamesville, New York. Ms. Allegro was 92 years old. Send flowers to express your sorrow and honor Lucy's life. It was noted by The Gouverneur Tribune Press on August 30th, 2013 that Geraldine Mae "Gerry" Trickey (Johnson) perished in Jamesville, New York. Ms. Trickey was 80 years old. Send flowers to express your sympathy and honor Geraldine Mae "Gerry"'s life. It was revealed on May 30th, 2013 that Elloree Channels (Nix) passed on in Jamesville, New York. Ms. Channels was 89 years old and was born in Enoree, SC. Send flowers to express your sorrow and honor Elloree's life. It was reported on December 18th, 2011 that Henrietta Simeone (McDermott) died in Jamesville, New York. Ms. Simeone was 89 years old. Send flowers to express your sympathy and honor Henrietta's life. 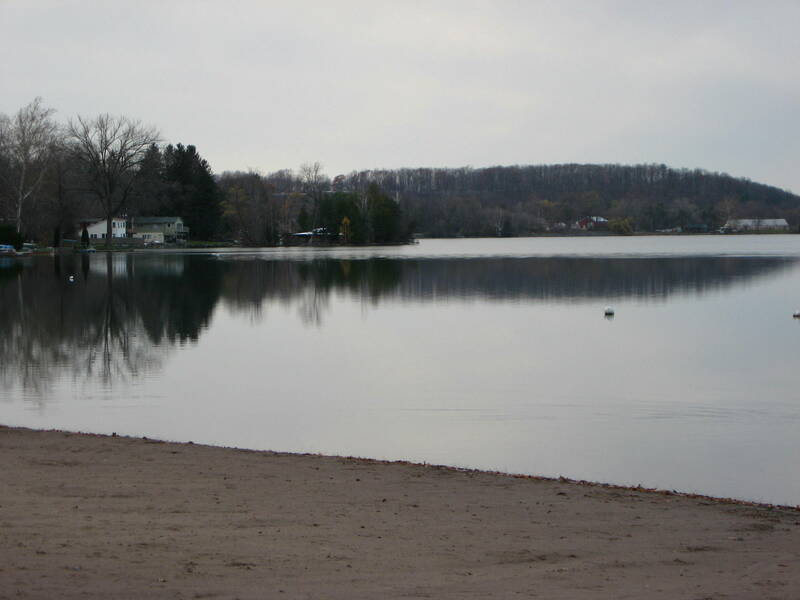 Jamesville is the site of the Jamesville Reservoir. The history of the community is documented in the book 'Water, Wheels and Stone: Heritage of the Little Village by the Creek, Jamesville, New York', written by Jean Schutz Keough, and published in 1976 in literature and 1978 in literature by the Jamesville Historical Book Committee. Jamesville was formerly served by OnTrack, a commuter rail system that ceased operations in 2007. The fields are the site of the annual Jamesville BalloonFest where dozens of hot-air balloons take to the air in one weekend. Jamesville is a Political subdivisions of New York State#Hamlet in De Witt, New York Witt, Onondaga County, New York County, New York, United States, part of the greater Syracuse, New York area. Listing all funeral homes in Jamesville, New York so you can easily send flowers to any location (same day delivery) or find any funeral service. Our City Guide Site for Jamesville, NY provides community businesses with a low cost way to advertise and be seen by many people. Burns Sehl Funeral Service, Jamesville, NY : Reviews and maps - Yahoo! Local, 315.445.9727. Get Ratings, Reviews, Photos and more on Yahoo! Local. We work with local florists and flower shops to offer same day delivery. You will find budget sympathy flowers in Jamesville here. Our funeral flowers are cheap in price but not in value.